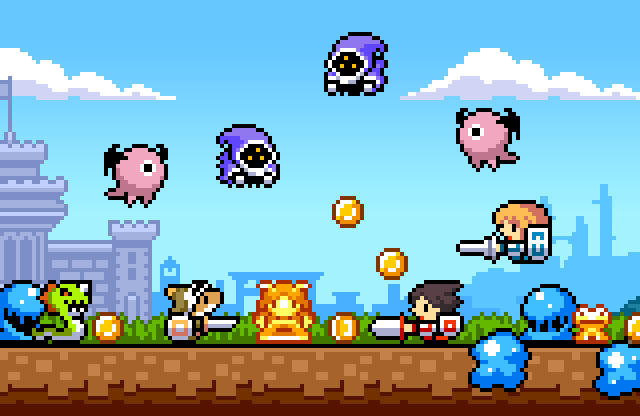 This action RPG features an amusing cast of characters and has an arcade-like feel! Chain combos to rack up coins and level up through the skill tree! Defeat hordes of monsters and unravel the mystery of Drancia!